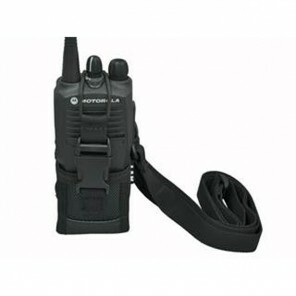 The TTi TX-1000U is a licence free two way radio, with high resistance to water and dust ingression, 8 channels, and VOX. 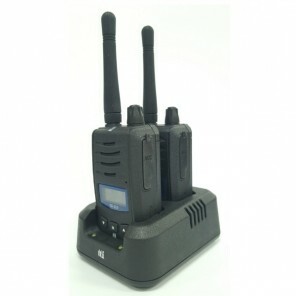 With a rating of IP67, the TX-1000U two way radio is resistant to dust ingression, and can be submersed in up to 1m of water for a maximum of 30 minutes - it is also robustly built to withstand daily wear and tear, shocks and drops. 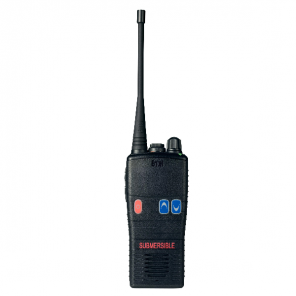 Offering 8 channels, VOX capability, scrambler and compander functions, the TX-1000U provides everything you would expect from a licence-free two way radio. 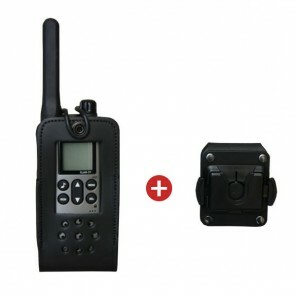 It is programmed to the licence-free 446MHz frequency band, meaning it requires no additional licence costs to run. 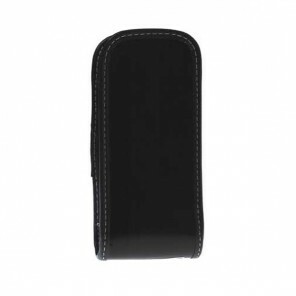 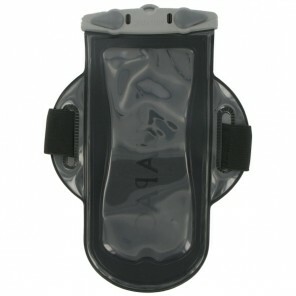 The 2200mAh heavy duty Lithium-Ion battery pack is included with your purchase. 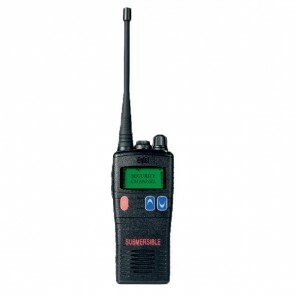 This radio offers a 500mW output power, and a distortion level of less than 5%. 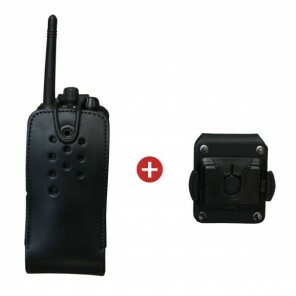 It also features a useful clone function and is PC programmable.